When researching general information where do you turn? 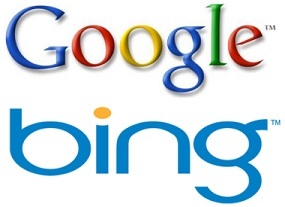 Google & Bing are obvious first choices if you plan on finding answers to your questions online. However, what if your questions are continuously on a specific subject. Do you possibly have a favorite resource that specializes on that particular subject. If you know your question is specifically regarding clothing, shoes, textiles, etc., where do you begin your search. To be honest, you probably still turn to Google or Bing (that is where I go first also). 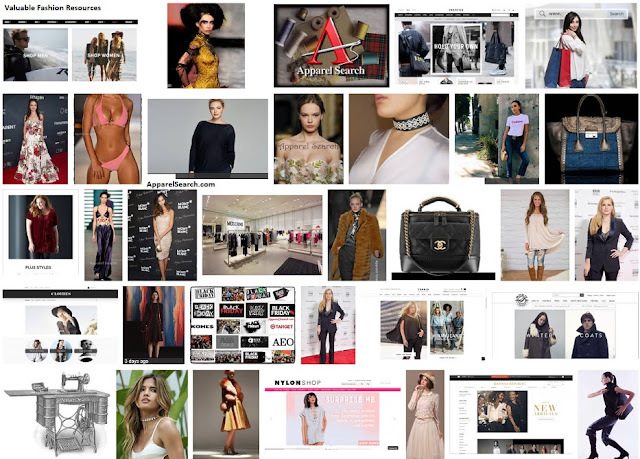 Where does the Google & Bing website usually take us when we enter a search that is of relevance specifically to fashion? Well, this changes from time to time because both of those companies are continuously attempting to improve search results. Algorithms and optimization is a continues game for the search engines. Therefore, the search results for a particular query change continuously. Not always, but the search engines often direct us to fashion magazine websites. For example, you may be led to fashion magazines such as Vogue, InStyle, Marie Claire, or GQ. Or you may be taken to women's fashion sites such as WWD or websites such as Refinery 29. Fortunately, Bing & Google will also guide members of the apparel industry and consumers to industry specific websites such as the one you are reading now (ApparelSearch.com). Some fashion resources we value more than others. Because the internet is so full of options, it is really hard to pick favorites when we consider the zillion fashion websites in existence. It is equally hard to pick favorites when we review our own websites. Below are a few prime areas on Apparel Search that may be worth exploring the next time we have a few spare moments to browse around. Fashion Product Development - before you see a collection on the runway or in the stores, a great deal of planning and product development must first take place. Fashion Social Media- if you are interested in social media, you are most likely familiar with Facebook, Twitter, Google+, etc. Fashion Events - fashion events such as fashion week are obviously very important to the apparel industry. Learn more about the various international events. Beauty - regarding hair, makeup, stylists, fashion models. Fashion Industry - introduction to the fashion industry. Miscellaneous Fashion - an assortment of resources that fashion lovers may find to be of interest. Fashion Industry Services - we can't do everything ourselves. It is important to seek help from an appropriate company or agency from time to time. Below are a few more miscellaneous fashion relevant pages that may be helpful. We each have our own favorite fashion resources. Value is in the eye of the beholder. Let us know your favorite sections of Apparel Search or your favorite areas of other websites.